Maai (pronounced mah-ah-ee) is the Japanese word for interval, break or pause. Maai is a springy chainette construction of 70% superbaby alpaca and 30% merino. These exquisite fibers bloom to create lush and lightweight knits - perfect for a multitude of garments and accessories worn next to the skin. 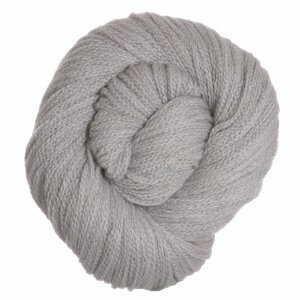 Sublime Extra Fine Merino Wool DK Yarn is a similar yarn: hand wash, dk (21-24 sts/4 in), 50 gram, and on size 6 US needles. You may also like Blue Sky Fibers Extra Yarn, which is another similar yarn: alpaca and hand wash.
You may enjoy taking a look at the , and Shibui Knits Staccato and Maai Blaze Cardigan kits all using Shibui Knits Maai Yarn. 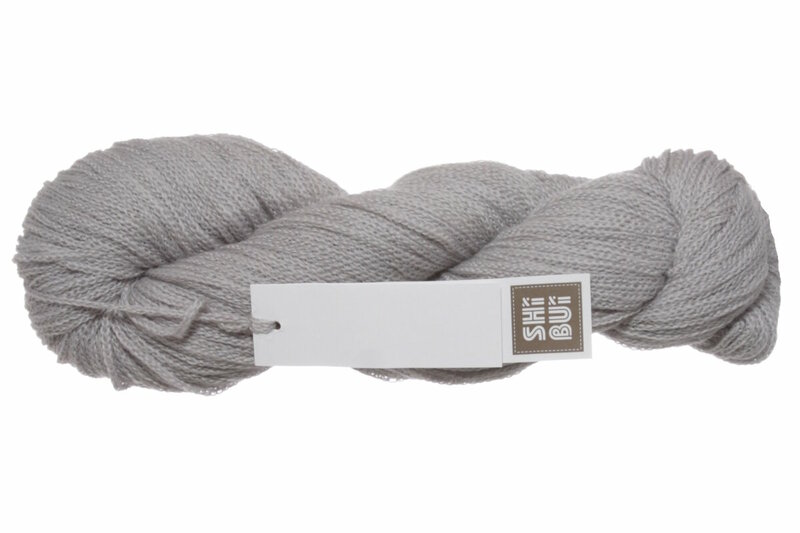 Hopefully our suggested project ideas for Shibui Knits Maai Yarn can help you come up with your next exciting new project idea!